This Tuesday’s meeting agenda includes the annual visit of Pete Rahn, Secretary of Maryland Transportation. Along with him will be MDTA Executive Director, Kevin Reigrut and Director, Melissa Williams. The other important guests at this meeting will be the 36th District Delegation. Senator Hershey, Delegates Jacobs, Arentz and Ghrist will be asking for and talking about specific items for inclusion in the upcoming 2019 Maryland Legislative session. 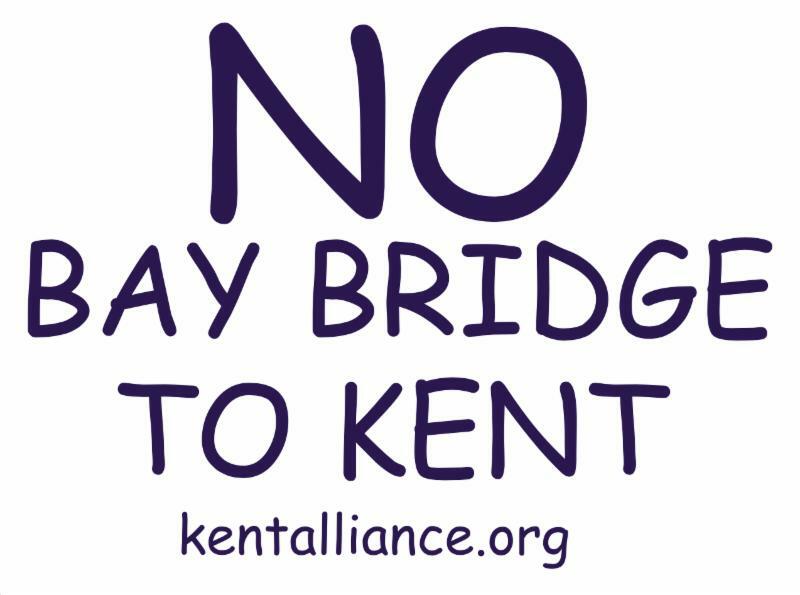 This is a good opportunity to show up and be counted as opposed to a Bay Bridge terminating in Kent County. Please attend, your presence will send a message. This meeting will take place in the Kent County Commissioners hearing room. 400 High Street, Chestertown, MD 21620. The meeting is live streamed.